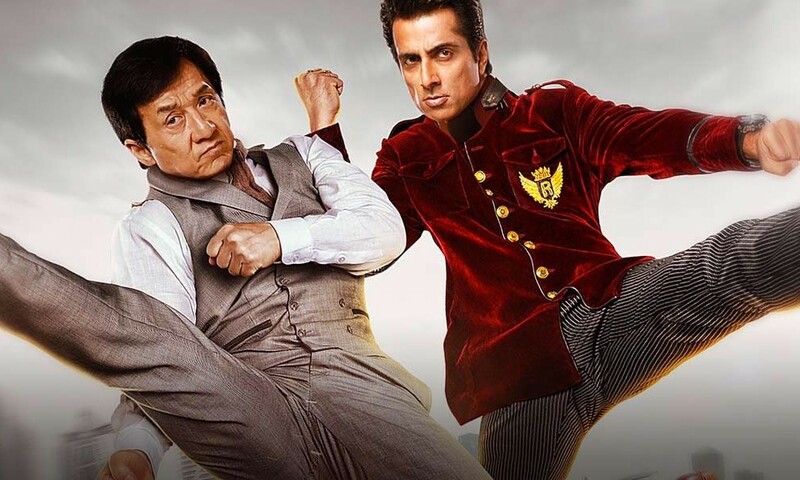 KUNG FU YOGA 2 Starring JACKIE CHAN & SONU SOOD In The Works | M.A.A.C. 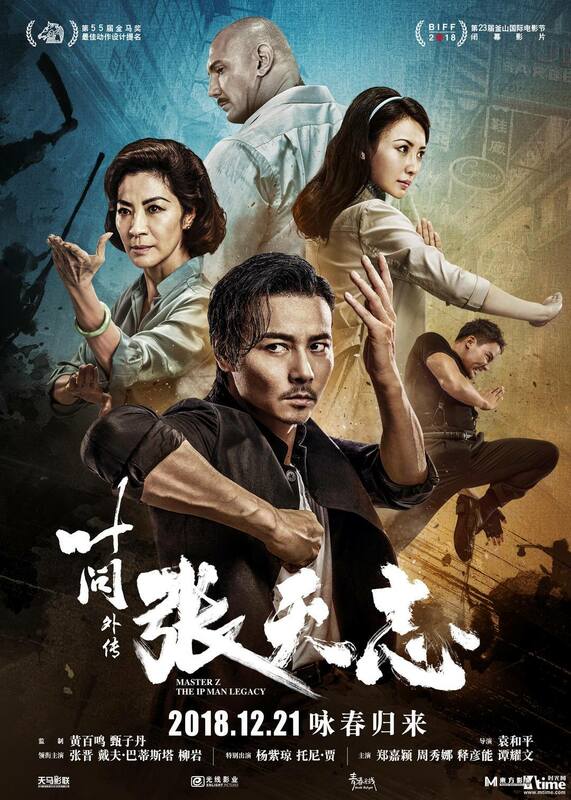 A sequel to Stanley Tong’s 2017 international box office hit Kung Fu Yoga is officially in the works! Star Sonu Sood confirmed Kung Fu Yoga 2 after a recent dinner meeting in UAE with Jackie Chan and director Stanley Tong. The follow-up is expected to start production after Tong and Chan finishes up their current project Vanguard.